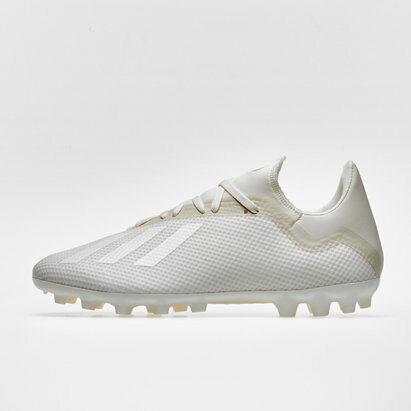 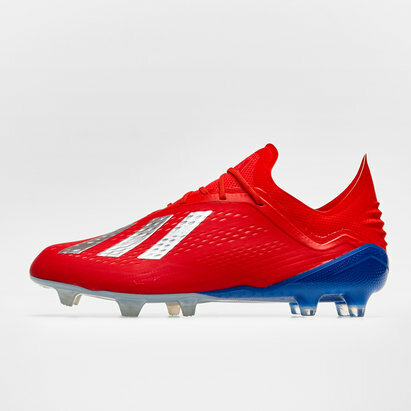 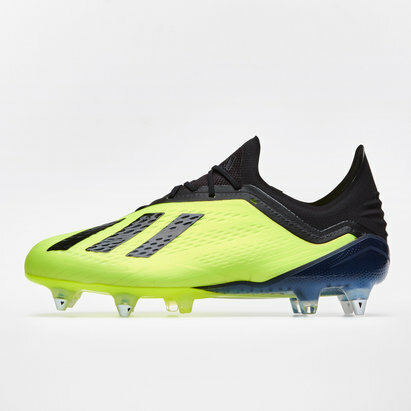 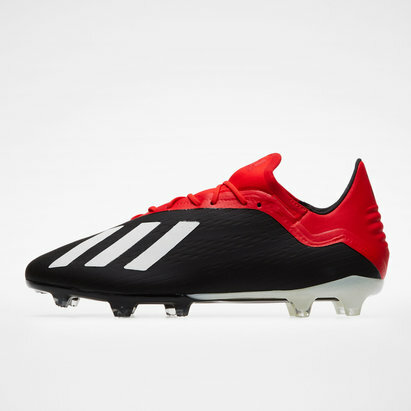 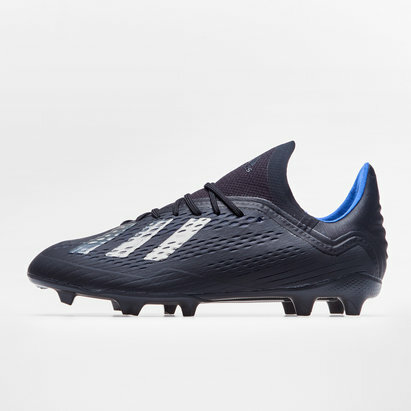 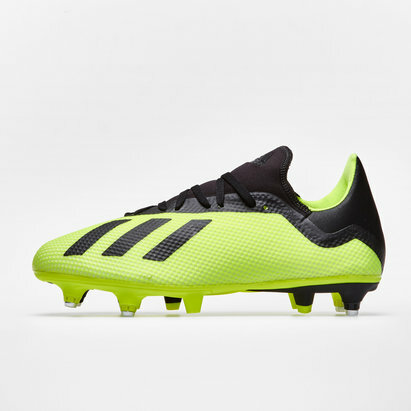 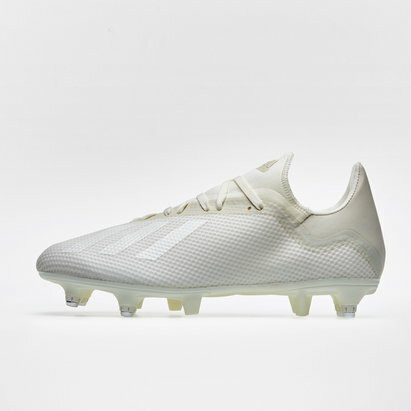 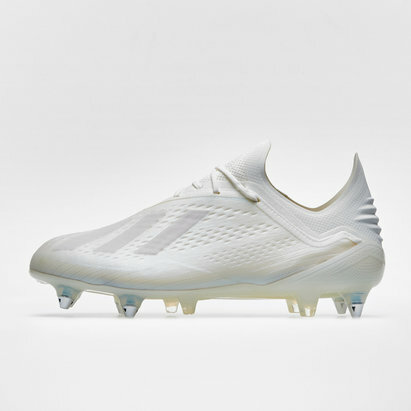 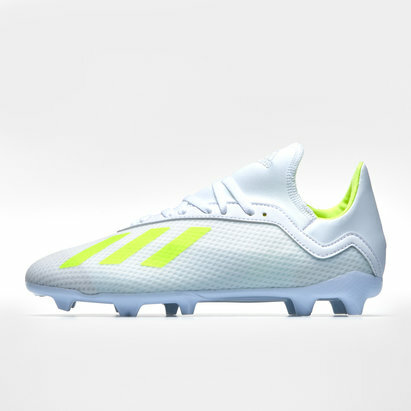 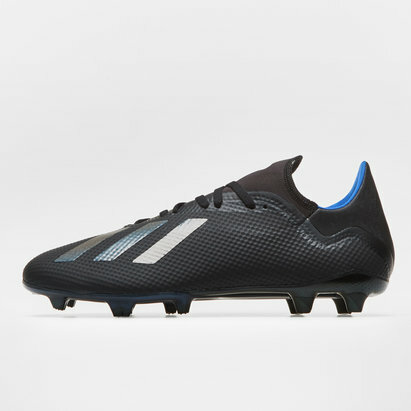 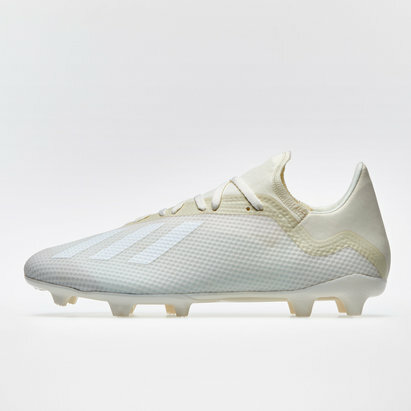 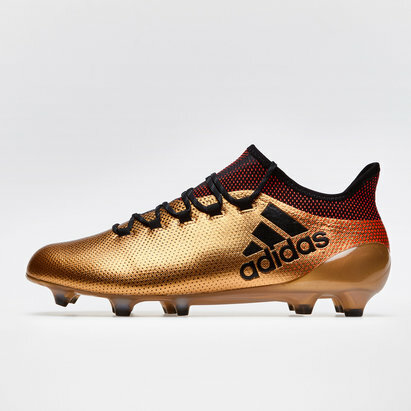 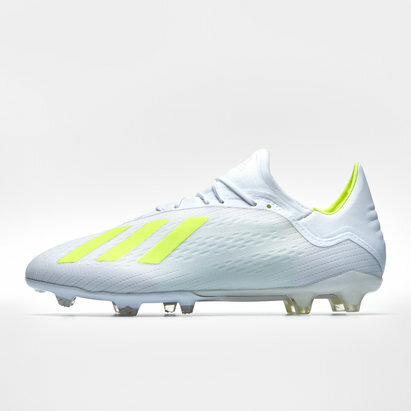 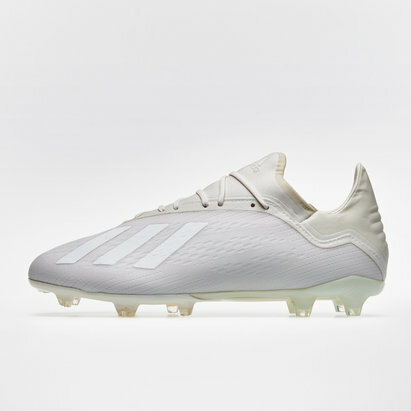 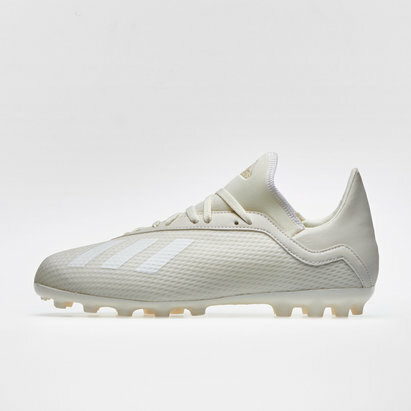 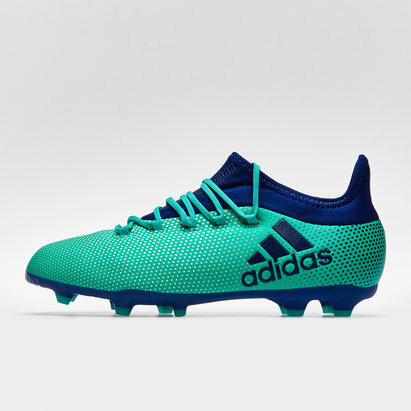 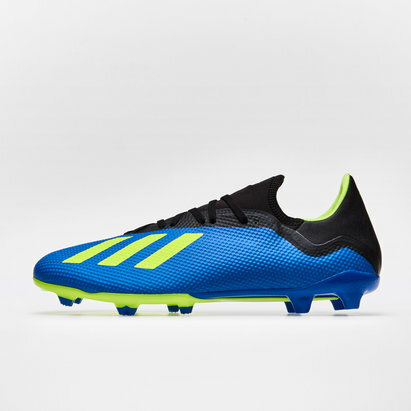 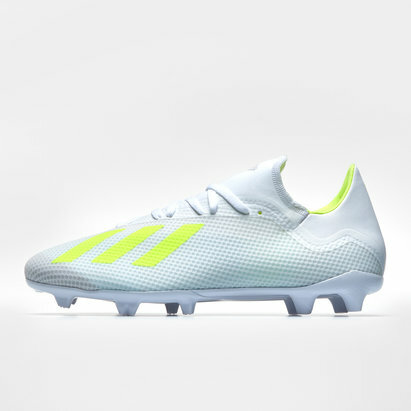 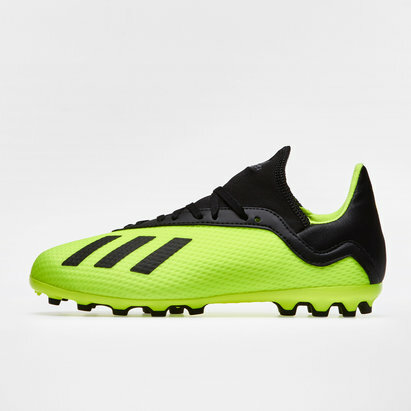 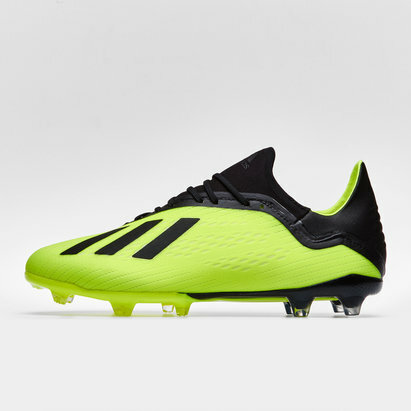 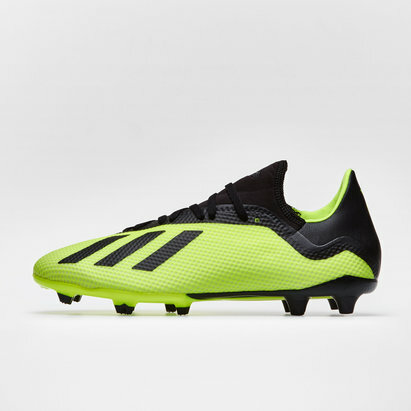 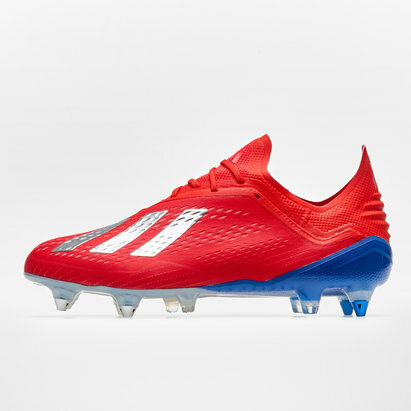 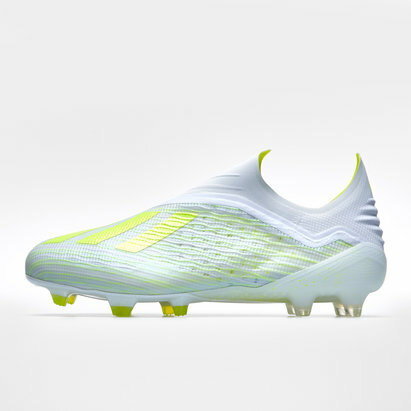 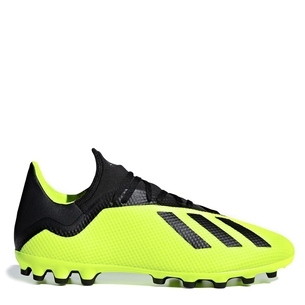 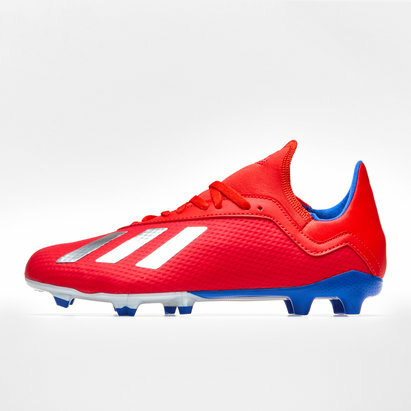 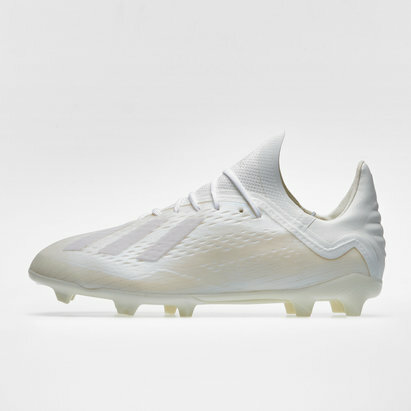 Built to enhance skill and boost performance, adidas X boots are perfect for the bold footballer who wants to get out there and tear things up on the pitch - and that's why we're proud to stock adidas X football boots at Lovell Soccer. 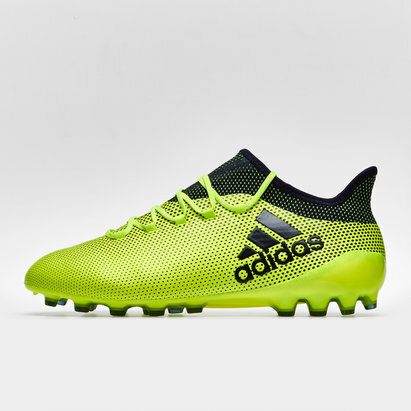 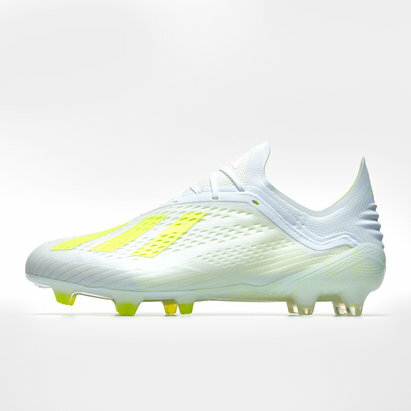 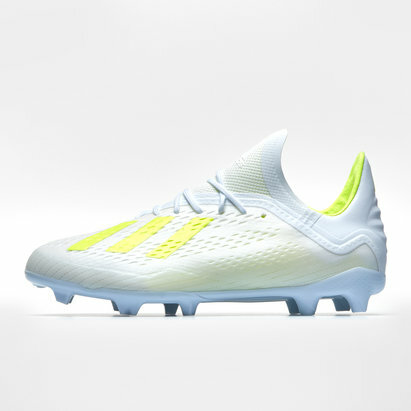 Offering unequalled control and comfort, adidas X provides comfort and control in all playing conditions. 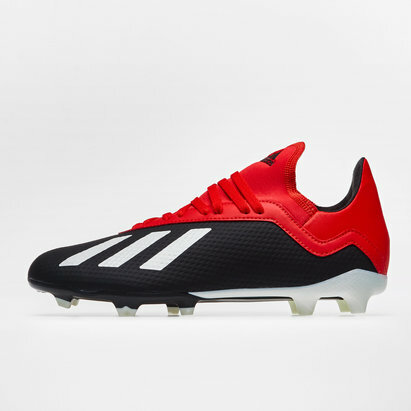 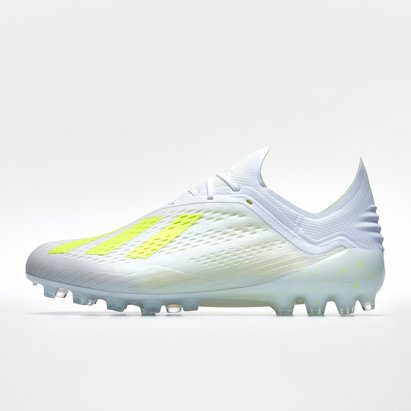 Check out the full adidas X range at Lovell Soccer today.